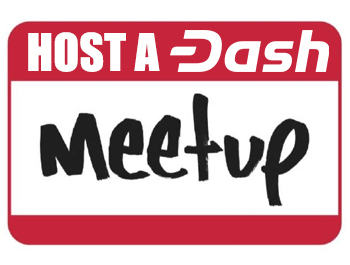 A Dash meetup was held at the House of Nakamoto to herald the location’s addition of support and promotion of the cryptocurrency. Located in the toursity shopping district in the heart of downtown Vienna, the House of Nakamoto is a cryptocurrency store that sells a few different items, especially cryptocurrencies, and acts as an introductory space for newcomers seeking to learn. A Dash treasury proposal funded the locations addition of Dash alongside Bitcoin, guaranteeing that Dash (both information about it and the currency itself) would be accessible on one of Vienna’s busiest streets with a near-constant heavy foot traffic. I visited the House of Nakamoto and attended a meetup and presentation there. The integration proposal paid for a Dash display in a prime spot. 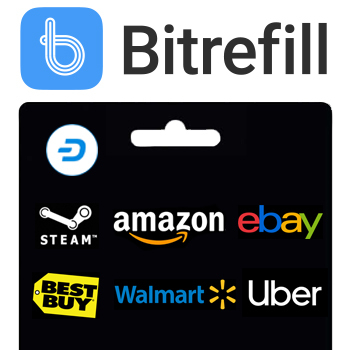 The store sign that can be seen prominently from a distance says “Bitcoin Store,” and most of the artwork on the walls is Bitcoin-related, but in terms of window display, Dash is displayed on equal footing with Bitcoin. The Dash display includes the blue color scheme and a banner with the Dash.org website, as well as an example of the pamphlet, keychain, button, and other promotional material. On the door, the “Dash Accepted Here” sticker dwarfs the small Bitcoin symbol sticker. 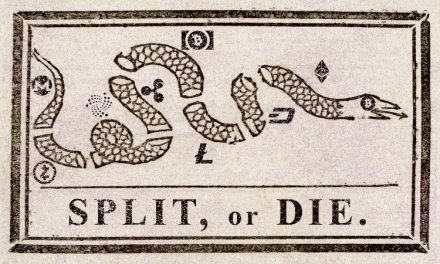 The store is divided into two mirrored sides, one with Bitcoin’s display and ATM, and the other for Dash. 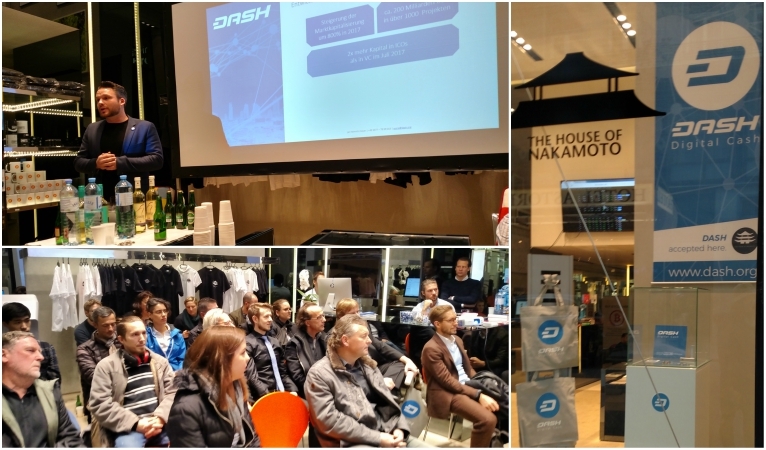 The meetup was attended by about 30 people, most local to the area, and the presentation was conducted by Jann Heinrich Meyer, Dash ambassador and Dash Force contributor, who submitted the proposal to fund the integration into the space. 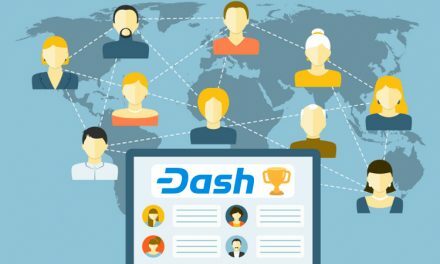 The presentation was about 20 minutes in length, and included a thorough and professional Power Point presentation laying out Dash’s features and structure in detail, adopting the same visual branding as the Dash.org website. 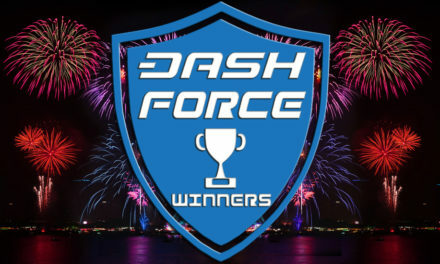 The end also displayed links to further information, most notably recommending Dash Force News. 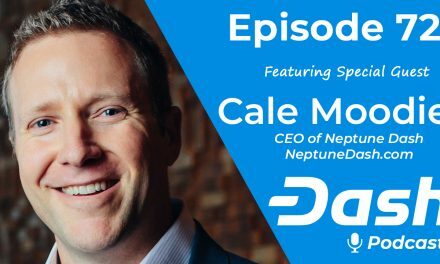 The presentation was all in German, and Meyer was both professional and engaging, instilling faith in Meyer’s ability to adequately represent Dash in future presentations. The next day I returned to the House of Nakamoto. All the displays were there as before. 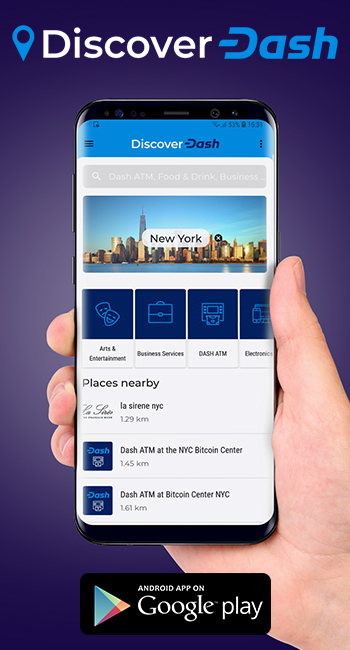 In addition, I noticed several people come in to use both ATMs, indicating that this integration will help additional people to acquire Dash. I overheard consultation happening in the back room, and Dash was mentioned several times.